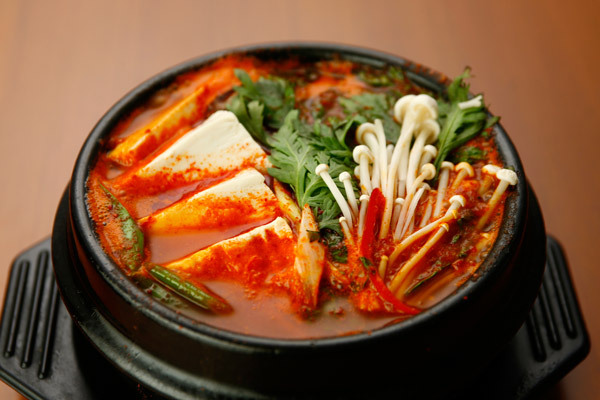 Gangnam is your source for all of your Korean favorites, from bulgogi to kimchi to galbi to soft tofu soup. 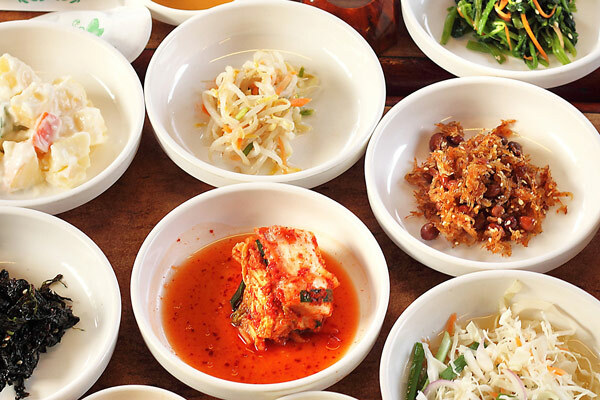 Whether you’re an avid fan of Korean food, or you’re just starting your adventure with this exciting and nutritious variety of cuisine that is sweeping the world, come on by and indulge in a dining experience that will not be beat! 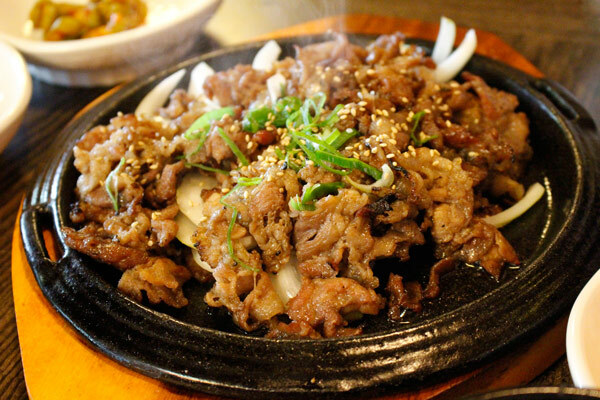 At Gangnam Lynnwood Korean restaurant, you will find the unique blend of commonly used spices, juicy and tender meats, and fresh produce that allow all the flavors that you taste in our Korean dishes. 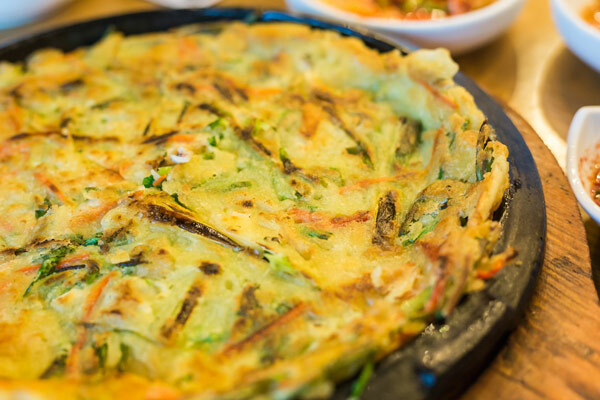 You’ll discover why Korean cuisine has been skyrocketing in popularity across the globe. Have a special event or group event coming up? Let us cater your next event! We provide catering services for birthdays, business meetings, holidays, and more!